The Theatre of Tennessee Williams brings together in a matching format the plays of one of America’s most influential and innovative dramatists. Arranged in chronological order, this ongoing series includes the original cast listings and production notes. 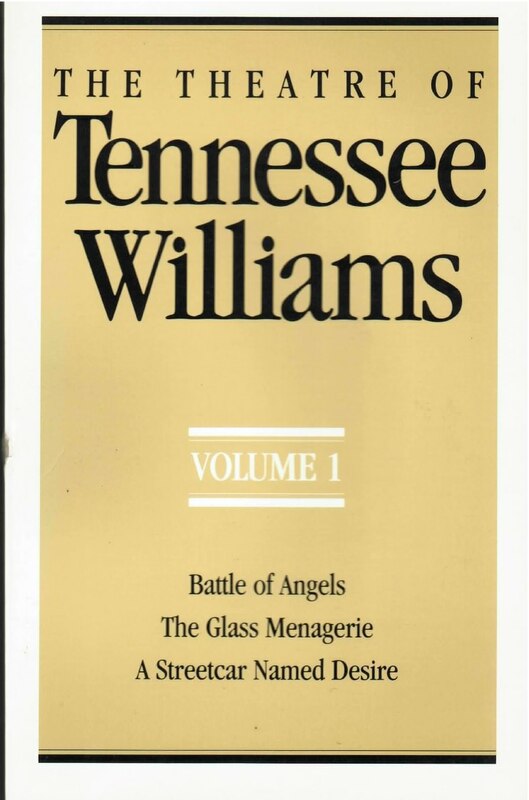 Volume 1 leads with Battle of Angels, Williams’ first produced play (1940), an early version of Orpheus Descending. This is followed by the texts of his first great popular successes: The Glass Menagerie (1945) and the Pulitzer Prize-winning A Streetcar Named Desire (1947), which established Williams’s reputation once and for all as a genius of the modern American theatre.